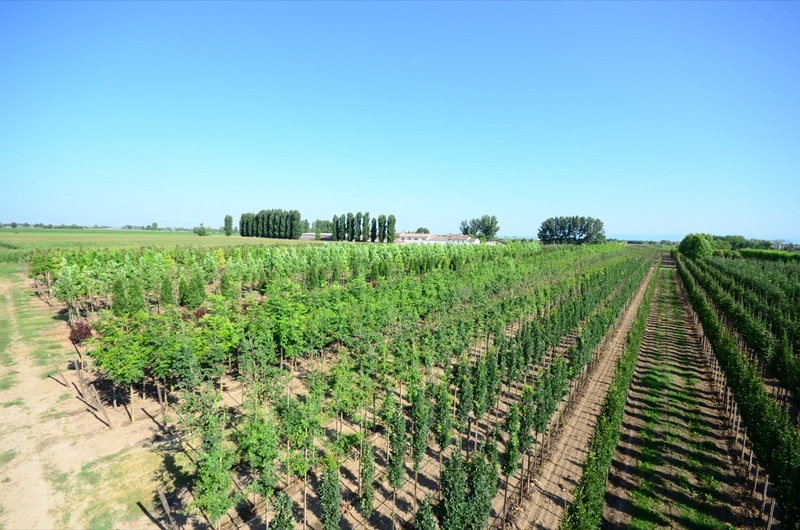 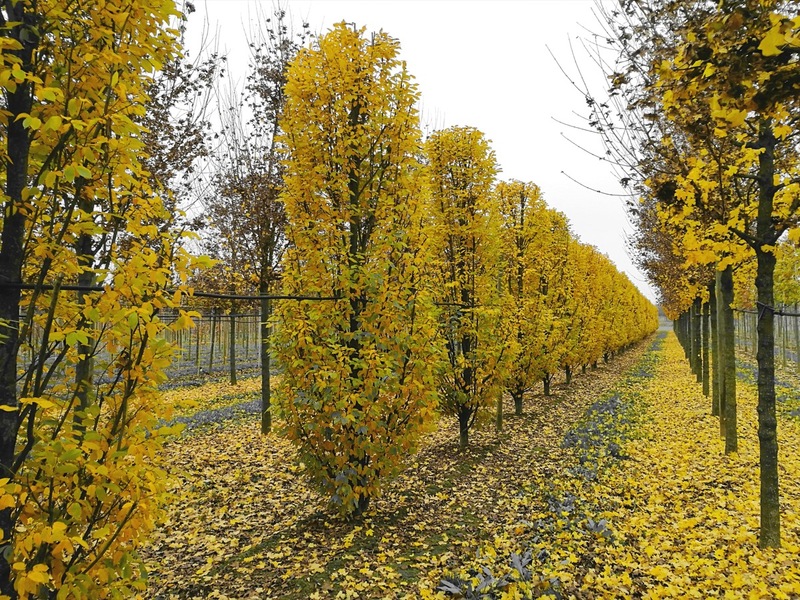 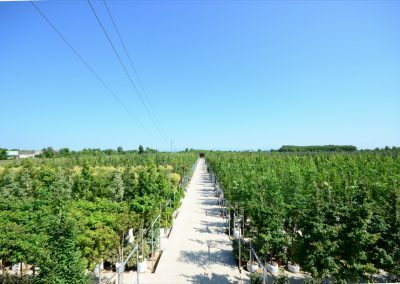 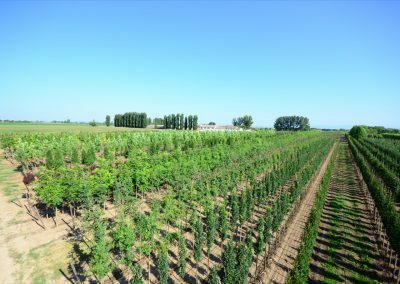 Our histrory begins in 1978 when, after buying a land in Canneto sull’Oglio in the heart of the Po plain, the present production directors started this adventure, beginning the production of trees in open field and being responsible for the carrying out and maintenance of gardens. 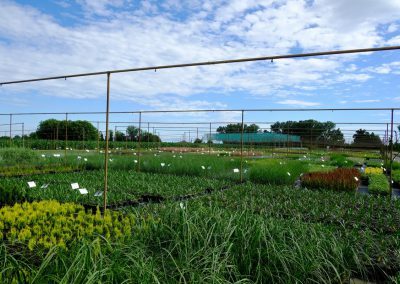 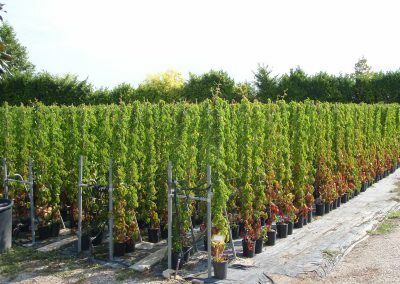 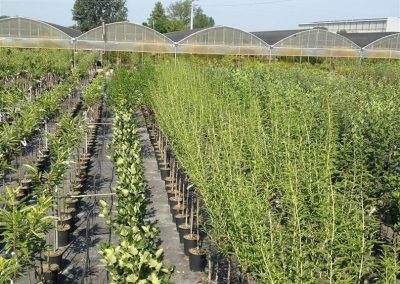 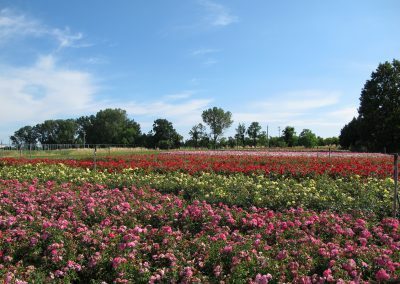 After many years of experience in the traditional nursery and gardening sector, in 1993 it was created Coplant, in the present centre that was years before an experimental regional centre for the production of small shrubs, that was closed after a few years. 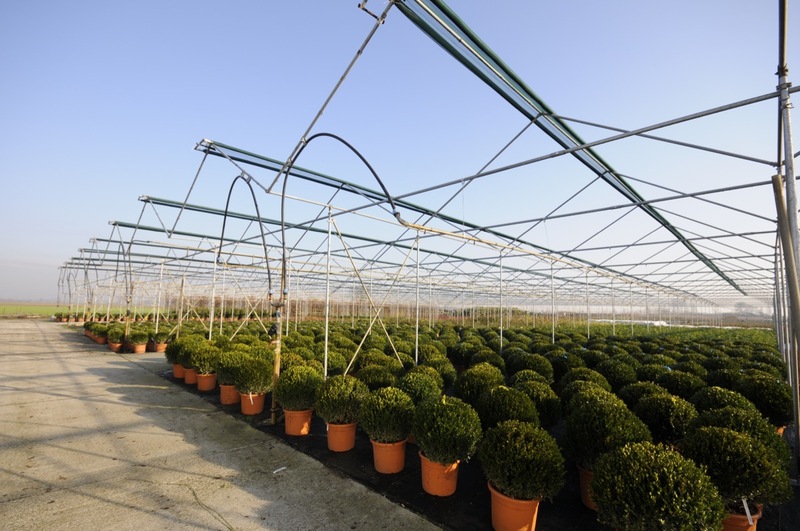 Coplant has always been commited to optimize in the best way the service offered to the clients. 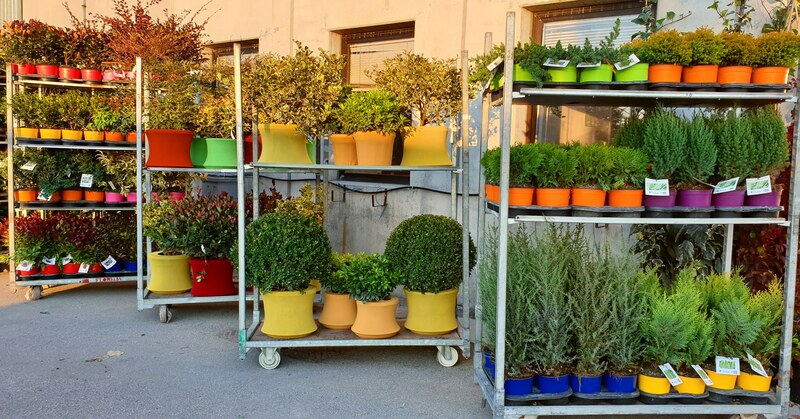 Coplant cares a lot about the respect for the environment. 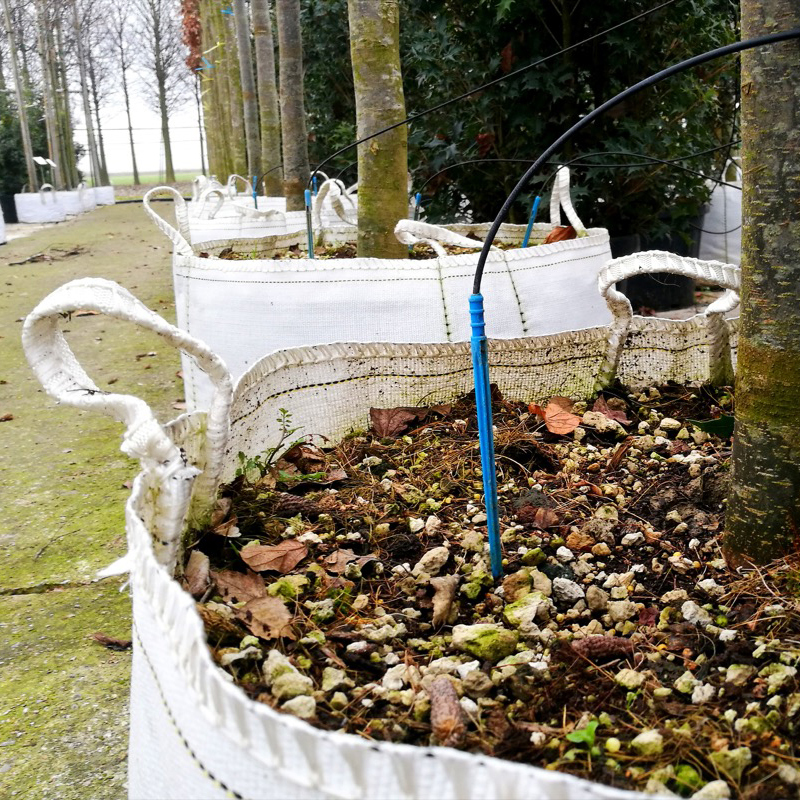 Therefore we use different systems to reduce both the waste and the pollution. 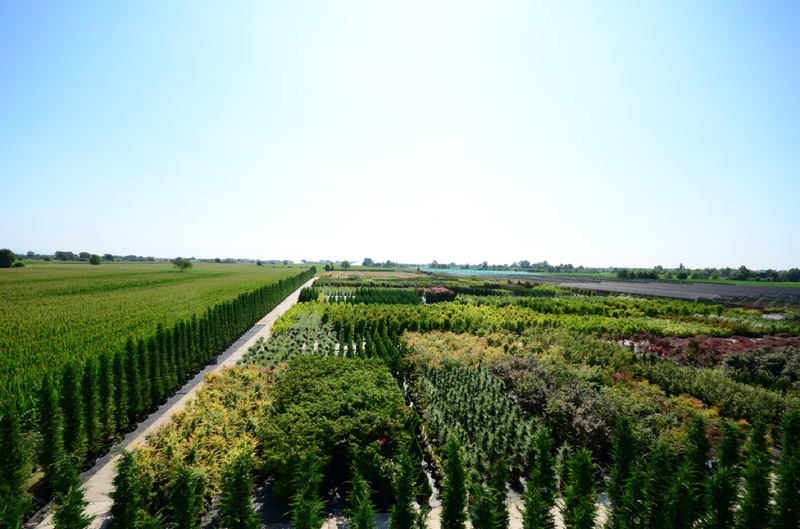 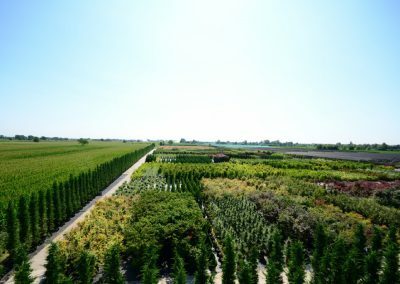 We have been using in our nurseries for many years the irrigation with drop system to guarantee a precise and homogeneous irrigation, reducing the water waste. 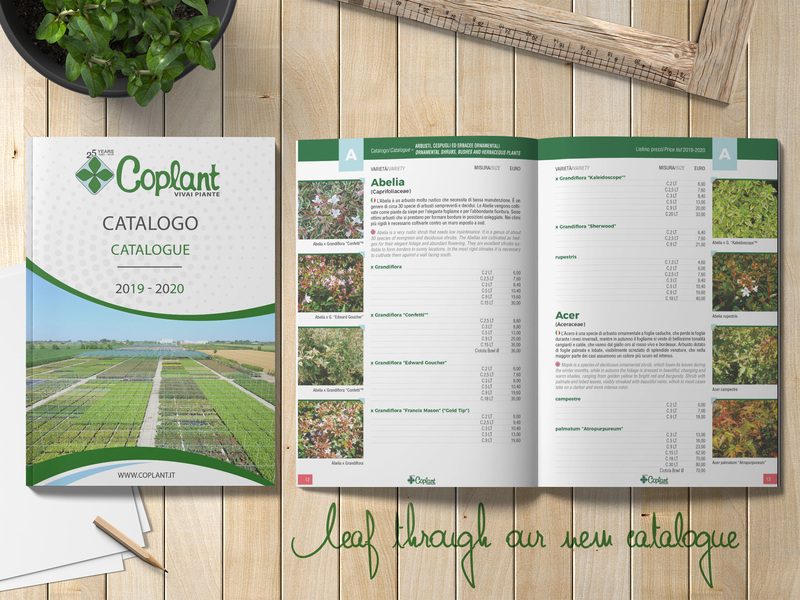 After many years of experience in the traditional gardening and nurseries sector, in 1993 Coplant starts its activity. 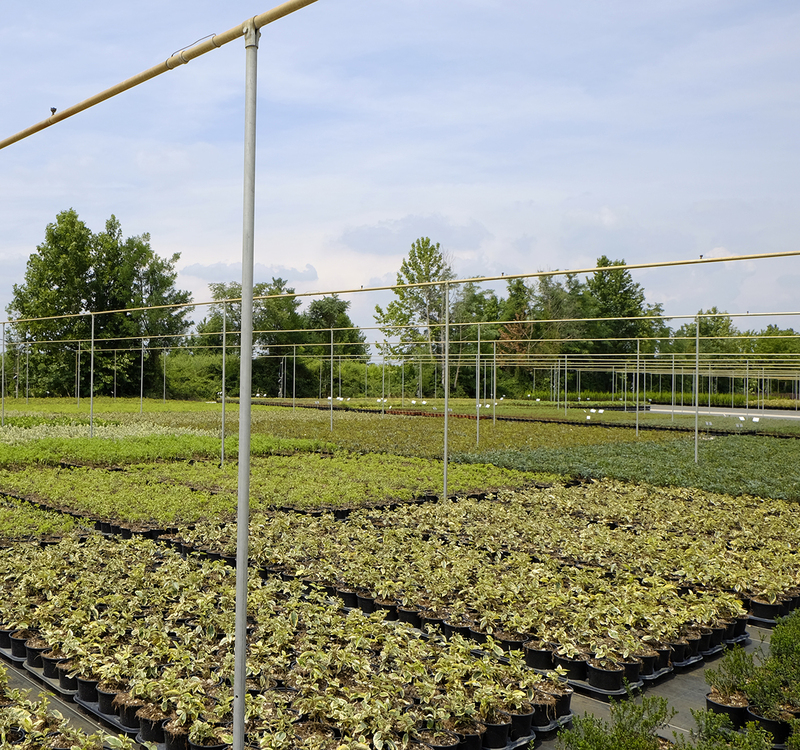 For the moving and maintenance of our plants, we do our best to use as much as possible electric equipments and electric machines. 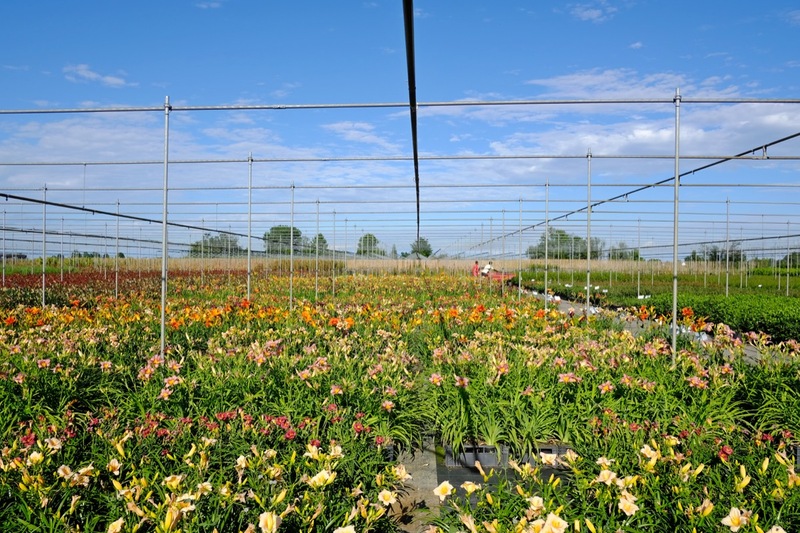 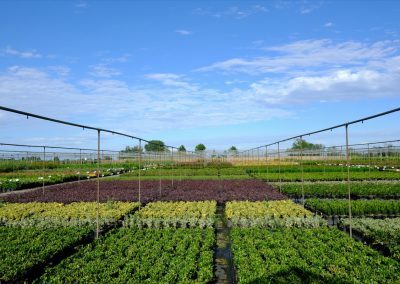 We produce on a surface of 100 hectares, 70 hectares in open field and 30 hectares of container plants production. 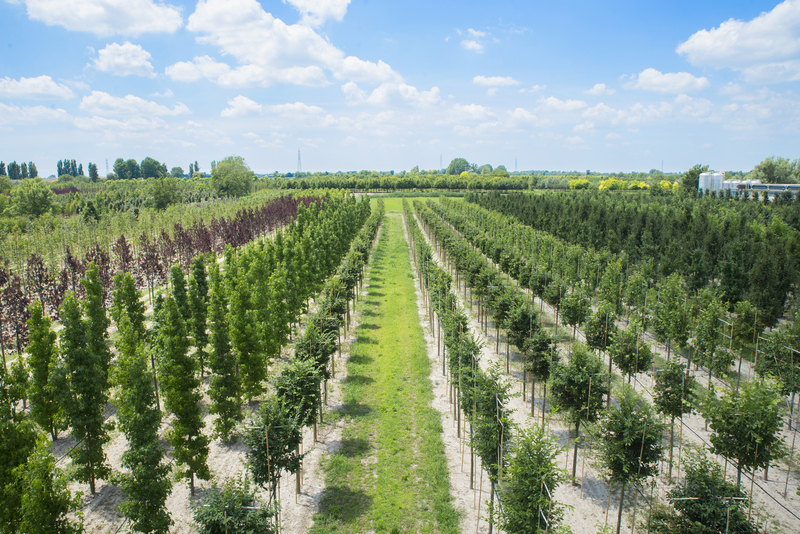 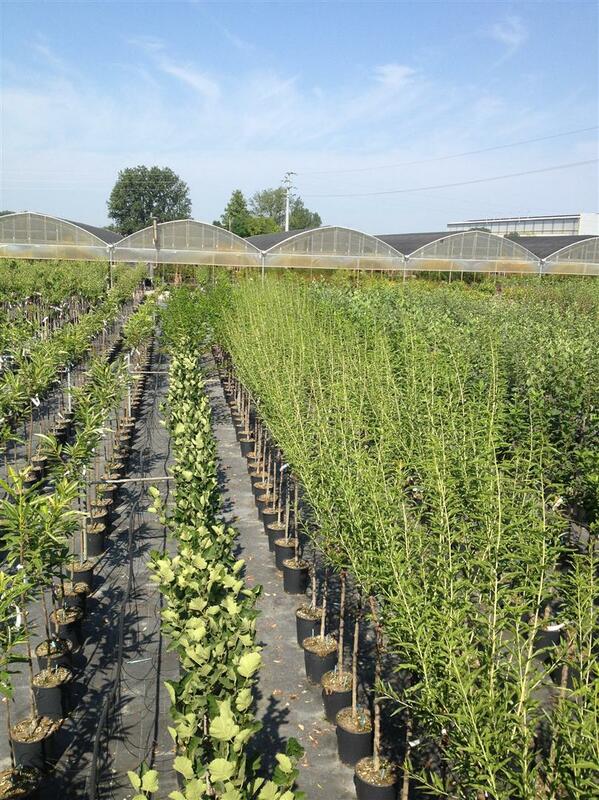 Wide range of trees and shrubs available in container for every season to guarantee a constant service to our clients. 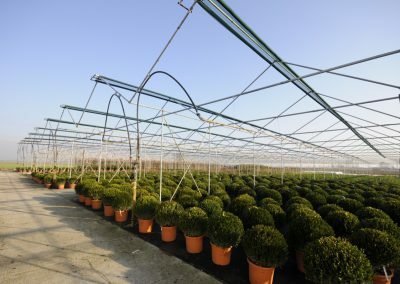 We have a production that sweeps from the small ground cover shrubs to the big specimen plants, with the right relation among dimension, price and quality. 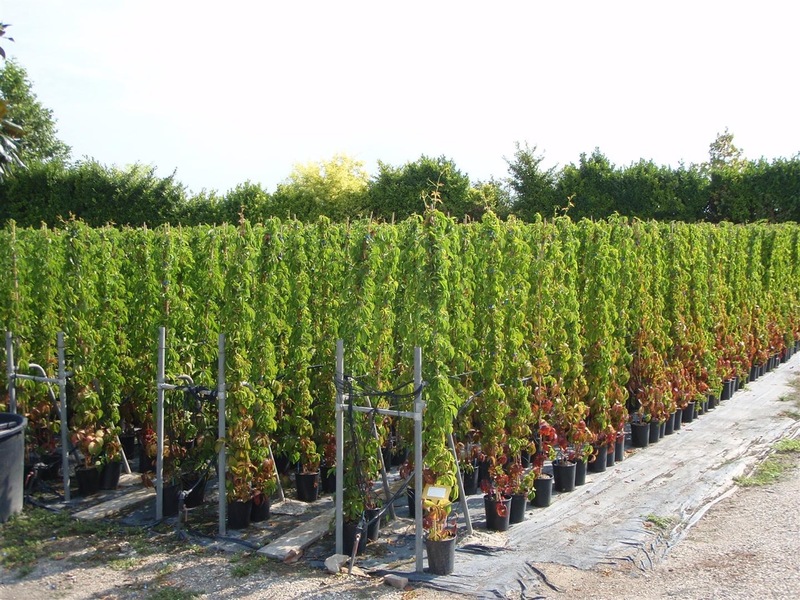 The Company Coplant offers to the Clients a wide choice of plants of excellent quality with a qualified and helpful staff. 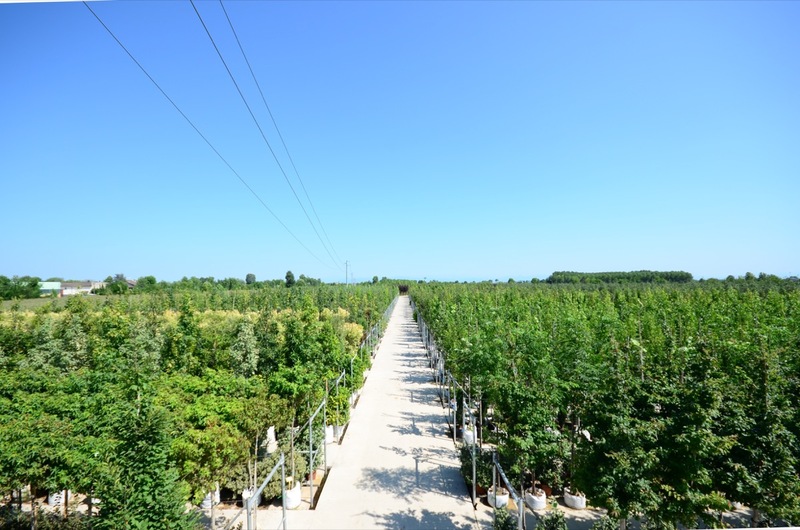 Owner, Vivai Galiano Lessi S.s. 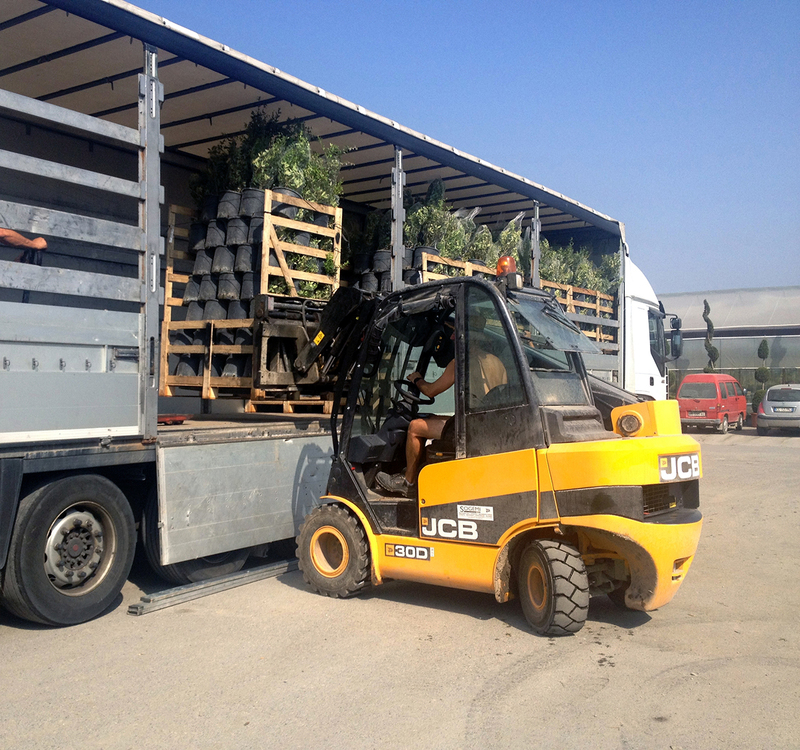 I advise Coplant for the quality, assortment, reliability, professionalism, willingness and the punctuality of the deliveries. 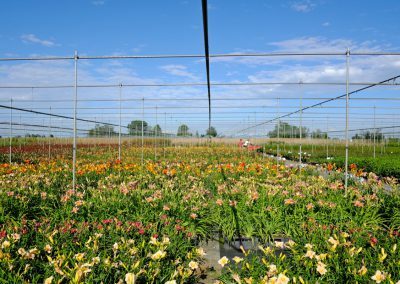 You appreciate the quality and variety of the production. 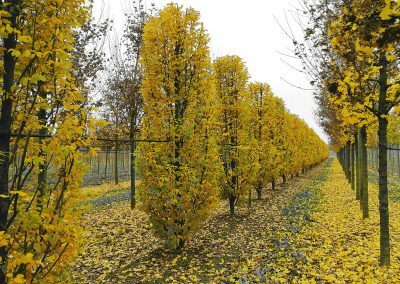 It is a valid point of reference for many years as alternative to all the plants that in the past were exclusive of Tuscany. 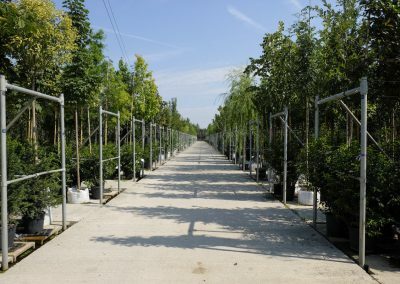 We buy from Coplant for many years and we really are satisfied both of the offer of products and the advice that we receive. 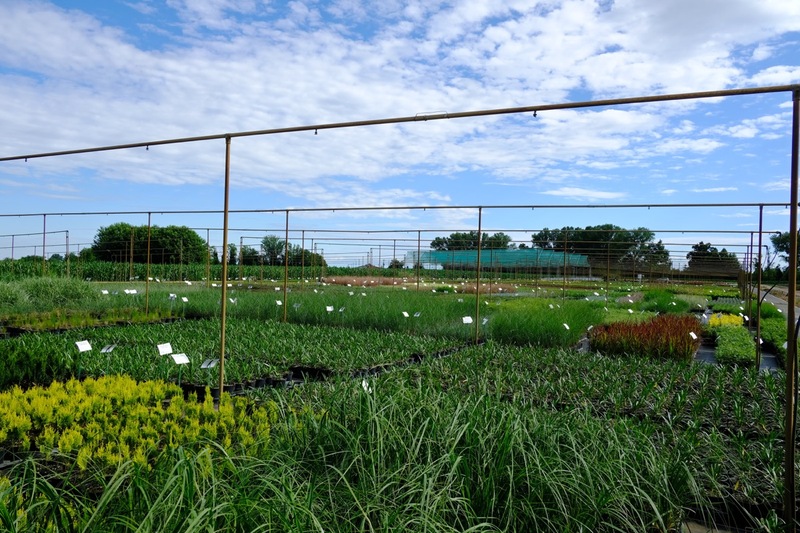 The staff is qualified, friendly and patient. 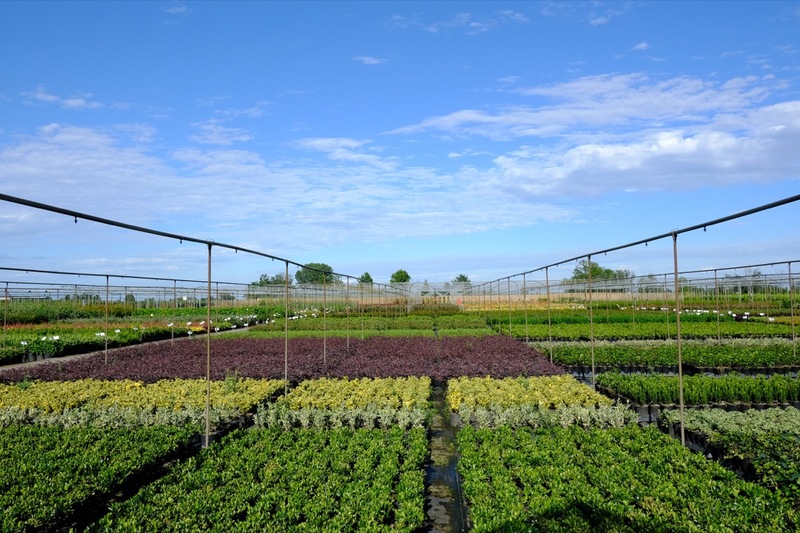 Subscribe to our newsletter to receive all the news from Coplant.